The next time there is a fire, are the fire hydrants in your community or at your place of business fit and ready to go? At Hydrant Doctor® (aka Commercial Fire Hydrant Service), we have seen our share of "sick" hydrants. Without the care of regular maintenance and certified repairs, the hydrants you depend on can fail to open, provide inadequate pressure, or even result in injury to the fire fighting teams responding to your emergency. Whether it is a fire hydrant, post indicator valve, or gate valve in a fire suppression system, you know that failure is not an option. Fire hydrant repair, consulting, and training services. Parts for Post Indicator Valves. Hydrant Doctor® offers PIV parts on hand for a variety of manufactures. Inquire regarding other manufacturers. Valve Exercise Program. Keeps your water line valves fit and ready to go. Working fire hydrants save lives. Hydrant Doctor® can save you thousands of dollars over hydrant replacement, parts procurement and inventory, as well as fines or damage resulting from neglected fire hydrants. Please Contact Us to learn more about the service Hydrant Doctor® can provide to your business or community. On site hydrant repair and maintenance service provided throughout the Pittsburgh and southwestern Pennsylvania region. You don’t want accountability problems and you don’t want to endanger lives. It’s that simple. Hydrant Doctor® provides service to water authorities, factories, major corporations, colleges, municipalities, hospitals and nursing homes, shopping malls, power plants, warehouses, and more throughout the Pittsburgh region and the tri-state area. 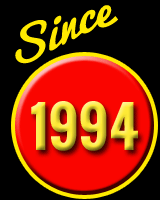 Nick Selembo has been in business since 1994 and has experience with all makes and models of hydrants. 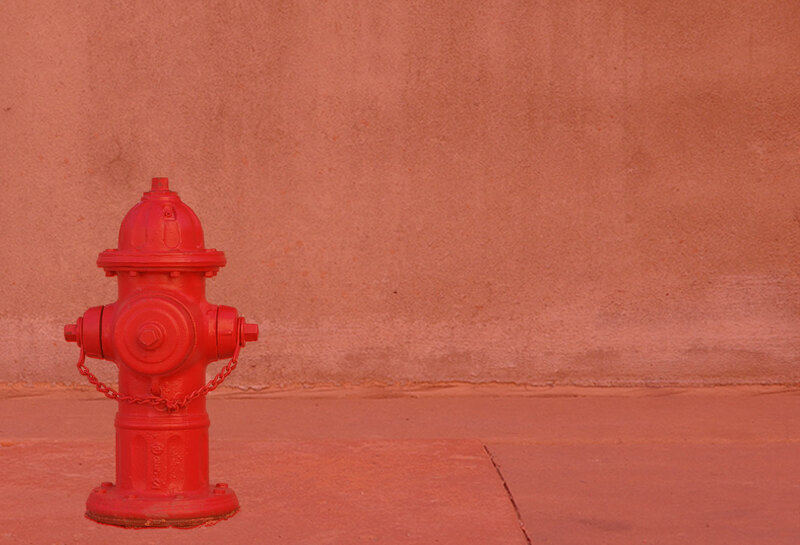 Know your fire hydrants are in perfect working condition and able to pass any inspection. We are able to field strip and clean all affected parts, reassembling hydrants in "ready to go" condition in case of emergency. Hydrant Doctor® uses specially fabricated tools and hydrant wrenches that save time, money, and wear and tear. Large and small jobs, from some of the oldest hydrants to the newest models. Hydrant Doctor® focuses on comprehensive preventative maintenance for your hydrants. A good PM program keeps fire hydrants, post indicator valves, and gate valves in smooth operating condition and helps prevent unforeseen capital expenditures. Why purchase new units in an emergency when PM and repair costs so much less? Contact Us to inquire further about preventative maintenance or any of our services. Remember, you can’t put a price on safety, but Hydrant Doctor® can fix and repair fire hydrants, post indicator valves, and gate valves for a great deal less than the cost of replacement. A single brand new hydrant costs as much as $8,000! Why not give us a call? Even if you have your own maintenance crew, let Hydrant Doctor® eliminate all the problems with procurement, paperwork, work scheduling, overtime, and more. On your own, an order for parts may take 4 to 8 weeks. Hydrant Doctor® can cut your fire hydrant repair time dramatically. Our specialty tools and replacement parts provide fast and effective repairs. Our experience speaks for itself: the Hydrant Doctor® has over 50,000 hours of experience in the field. Go with the industry leader, a trusted source for hydrant repair. Go with the Hydrant Doctor®. Hydrant Doctor® has experience with fire hydrants manufactured by Clow Fire Protection Products, Darling, Eddy Valve, Mueller Company, Kennedy Valve, M&H Valve Company, American Flow Control, and more. With a large inventory of parts on hand and quick access to many others, we can expedite repairs and provide quick turnaround, getting your hydrants in ready-to-go condition in the shortest time possible. Hydrant Doctor® has over 50,000 hours of hands-on experience. We know hydrants.